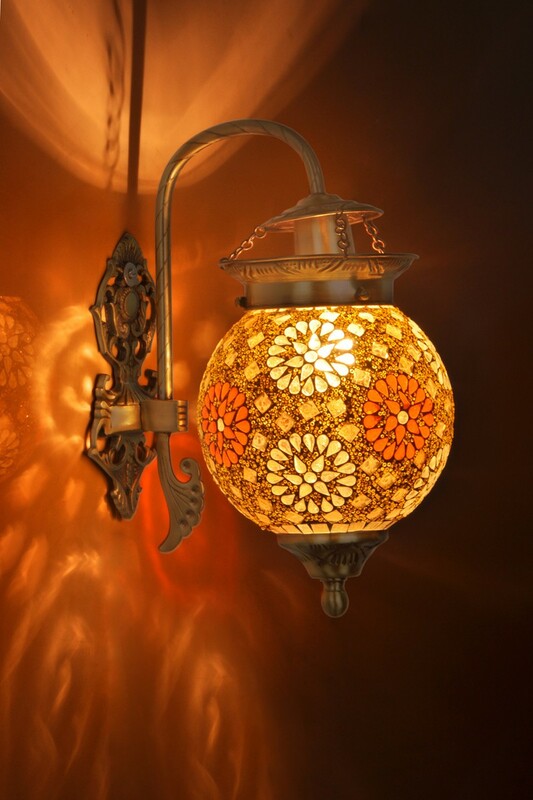 Pendant Light: Egyptian Filigree/ornamental work of fine art Pendant Light. Hand-crafted designs in glass balls. Old classic look making it ideal for achieving that older feel to your room.